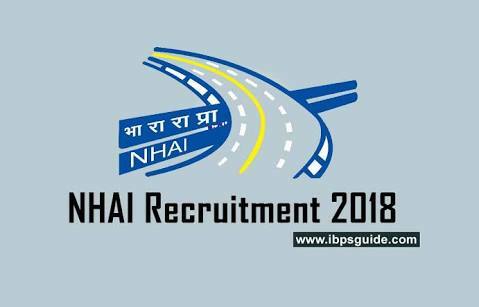 On 08/06/2018, NHAI announced Job notification to hire candidates who completed Any Graduate, Any Post Graduate for the position of Administrative Officer. 1. 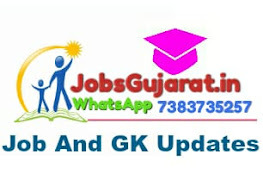 Should be retired Administrative Officer of the State Government of Gujarat who has retired not below the rank of ADM/SDM/TahsiIdar or equivalent. 2. Should have 10 years minimum experience in the relevant State Administration Department and have in depth understanding of liaison works so that he can facilitate Highway Operational works. ii. Monthly Remuneration: The remuneration shall be equal to the amount of pay last drawn by them minus pension being received by them. Age: Considering the requirement of frequent visit, the official should be below 65 years of age at the time of engagement or any extension of contract. i. Assist the Project Director in liaising with the various State Government officials and departments such as police, fire, medical, insurance, courts etc. ii. Monitor the progress of LA targets across projects. iii. Collate monthly reports in a pre-determined format. iv. Monitor progress of Highway Operation targets. i.Must visit each Toll plaza/NationaI Highways Stretch under jurisdiction Of PIU Surat (Expressway). ii. Coordinate with Managers and State Government officials through regular visit to identify the issues and resolve it. iii. Submit Weekly report to PIU Surat (Expressway) NHAI Highways Operation Division. i. Applications must reach to PIU address only by post or by hand on or before 28th June, 2018 with self-attested copy of relevant certificates. Application received after last date or without relevant certificates will not be entertained Subsequently, shortlisted candidates shall be invited for Interview at PIU Address. No TA/DA shall be paid to the candidate attending the interview.